The cost of bitcoin ATMs can get quite pricey, depending on which manufacturer is supplying the model. 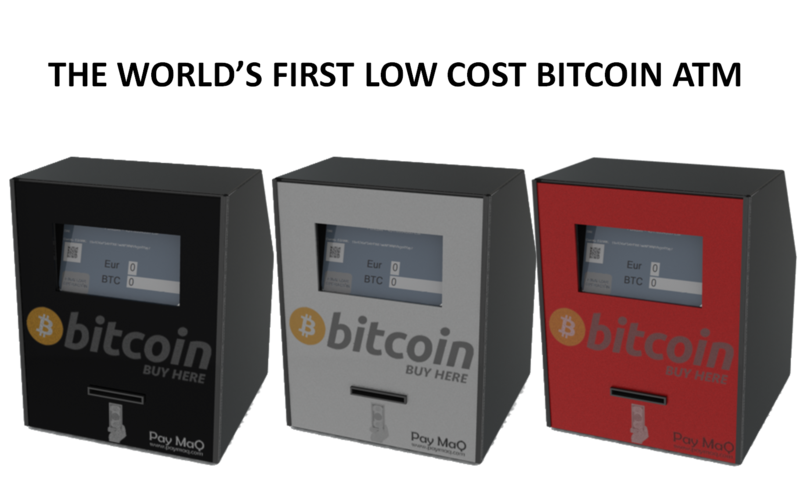 European bitcoin ATM manufacturer, PayMaQ, is working on marketing a €1,000 ($1,400) model ATM. PayMaQ’s PayBitcoin ATMs are meant to ease the costs of traditional units for individual business owners. This also assists in spreading bitcoin awareness and providing bitcoin access points. Compared to Lamassu units and Robocoin units, PayMaQ ATMs are more affordable. 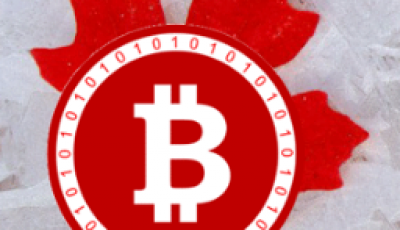 Lamassu units start from $5,000 and Robocoin bitcoin ATMs can range up to $20,000. 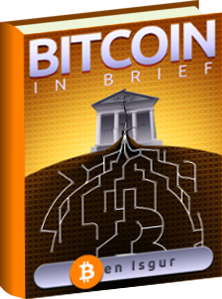 The PayBitcoin model is the second to be released by PayMaQ. CEO Luis Borrell says the first model suffered from limitations, such as the need for constant maintenance. Borrell emphasizes that anyone could acquire and maintain his bitcoin ATMs. 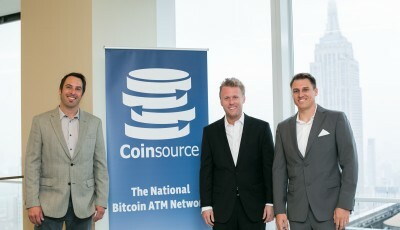 He also believes that his ATMs will help spread word of the digital currency. 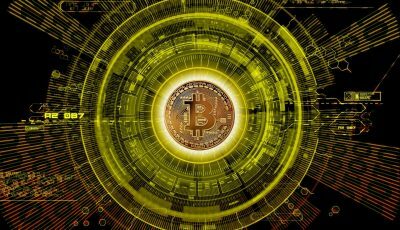 Benefits like the lack of 1-3% transaction fees when using credit cards can become a thing of the past, when bitcoin becomes more widely adopted. PayMaQ began operations in 2005 and is based out of Barcelona, Spain. Borrell says his company originally sold payment systems, but the demand and popularity for bitcoin ATMs lead the company in a different direction. In terms of competition, Borrell says there are plans for his company to stay afloat.